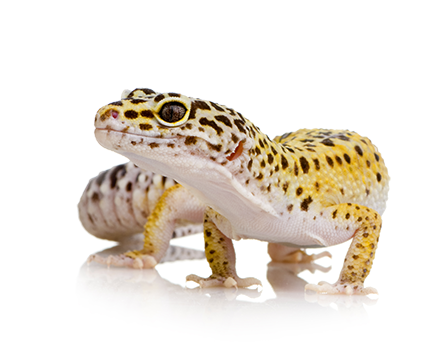 ReptiMate:Calculator was built from the ground up to create an accurate genetics calculator for Leopard Geckos & African Fat Tailed Geckos*. You'll get a list of outcomes including percentage chance of recessive genes being carried over, a punnet square of genetics and also a percentage table denoting likelihood of certain combos hatching. * We are working on bringing more species to ReptiMate:Calculator in the near future. Reptimate:Calculator is seriously simple to use. All you need to do is choose the correct genes for each parent and hit calculate. While line bred traits (including but not limited to: Tangerine, Aberrant, Jungle, Hypo & Super hypo) cannot be accurately calculated, ReptiMate:Calculator will let you know if there may be a possibility of some showing up. Reptimate:Calculator does not use "Product" or "Trade Names" as it is better to understand the actual genes and their names rather than trying to remember what a fancy name actually means when it comes to genetics. We like to keep it simple. Got a query? You can email us!